As the economy gears up for another great year, managing growth is the game most businesses are playing. If your company is going to excel at managing better and more predictable results, it must excel at managing execution. Typical employee performance management is inadequate even if it includes some formal goal setting and annual performance reviews. The problem is that these rarely inspire true commitment to goals that align with strategy or the predictable achievement of these goals in any manageable way. It also doesn’t create a performance culture or give management with the feedback it needs to properly assess performance, move projects forward, or create transparency. For a company to excel at getting the results that define success, it must commit to more systematically managing execution, which means engaging employees to get those results. It’s important to distinguish that engagement and the process of getting results are not two different things they are the same thing. Developing strategy and setting goals without excelling at managing execution are worthless exercises. 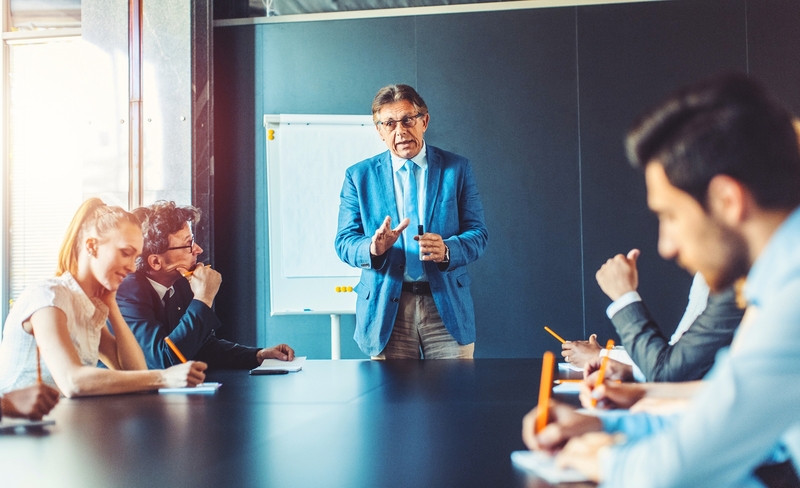 Mastering the management of execution by engaging employees to get results requires deep executive commitment, clear goals and strategy, interpersonal leadership skills to conduct negotiations, a review of individual performance on a frequent basis, and systems that provide transparent management information for accountability. A Clear Vision, Strategy / Strategic Initiatives: Determining where the company is headed and how it is going to get there is the foundation of your success. Specific Measurable Obtainable BIG Goals: Smart goals define the success of the company and are the focus of every executive and every employee. 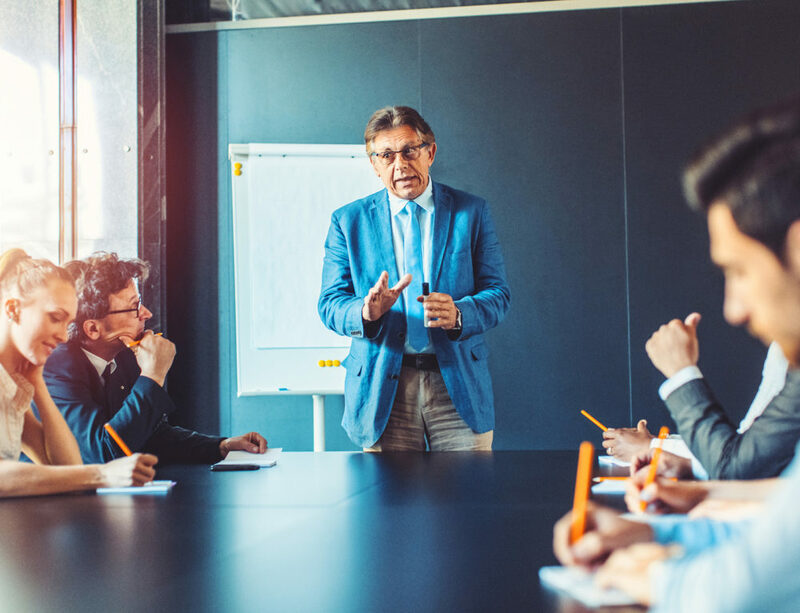 Individual Executive Accountability for Strategic Initiatives: Executives who hold themselves accountable for their chosen direction will lead the initiatives though other executives, their departments, and /or cross-functional teams. 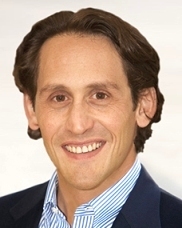 Individual Employee Performance Agreements: These define individual accountability for appropriate and necessary elements of strategic initiatives and related individual goals that are also drivers for and connected to the BIG goals. All employees must have performance agreements that are aligned with the company goals and transparent to management. Regular (at least monthly) Progress Meetings: Regular meetings between every employee and their managers creates a forum to manage alignment, negotiate priorities, understand progress and barriers to success, and give and receive feedback that is meaningful for both parties. Ultimately, these check-ins can be transformational to the relationships and the company culture. Systems, Oversight, and Transparency: Management must clearly see —at any time— which employees, departments, and teams are succeeding or failing. This requires systems for tracking accountability, goals, and performance in a way that are transparent to management at all times. 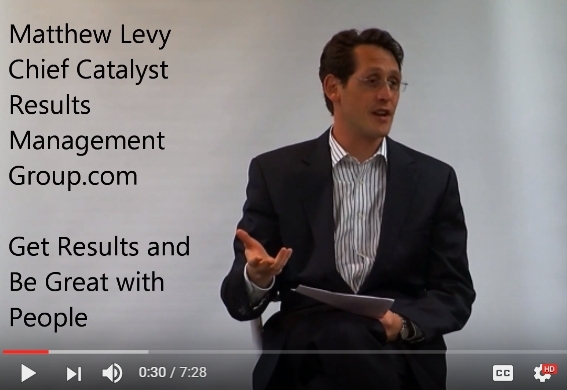 Call Results Management Group to learn how we can catalyze performance and help you master execution to get better and more predictable results. Mastering the management of execution should be a strategic initiative of any company. Some of the most critical success factors are outlined above. It also requires a skilled guide. In the end, it is worth the investment of your time and resources, as better and more predictable results will demonstrate. 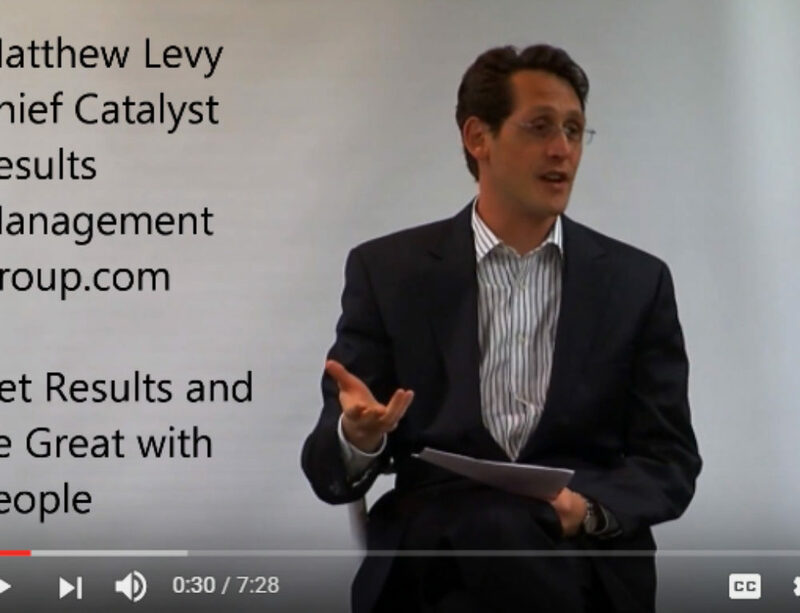 Matthew Levy is the Chief Catalyst of RESULTS MANAGEMENT GROUP, LLC, a growth management consulting and executive coaching firm that dramatically shifts business results for family and non-family businesses by: facilitating the creation of compelling visions and strategies, aligning ownership, executive and other management teams, developing an organizational capacity to excel at managing execution for dramatically better and more predictable results in any area, and implementing family business governance that supports harmony and unity. Copyright 2017. Results Management Group, LLC All Rights Reserved. Please share this article, but only only with appropriate byline information, bio., URL of this page, and contact info, herein. Great stuff! Thank you for sharing and helping organizations prosper and grow!